If you've not heard about it already, you really need to see what's going on with QVC's latest beauty offering - it's called Tili, and it's a beauty box like no other. 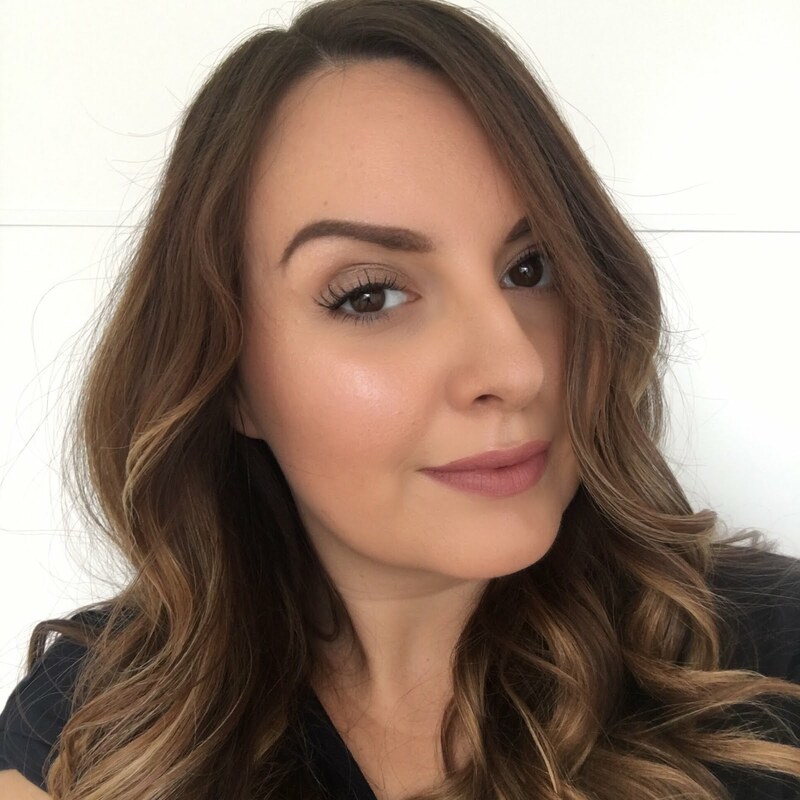 Tili stands for 'try it, love it' and unlike a lot of other beauty boxes, you don't need to subscribe, and you see exactly what you'll be getting before you part with your money! It's easy to become quite complacent about new makeup launches, what with there being so many brands and similar products on the market, but now and again, something really amazing comes along and sees me excited tearing through packaging to get to the good stuff! 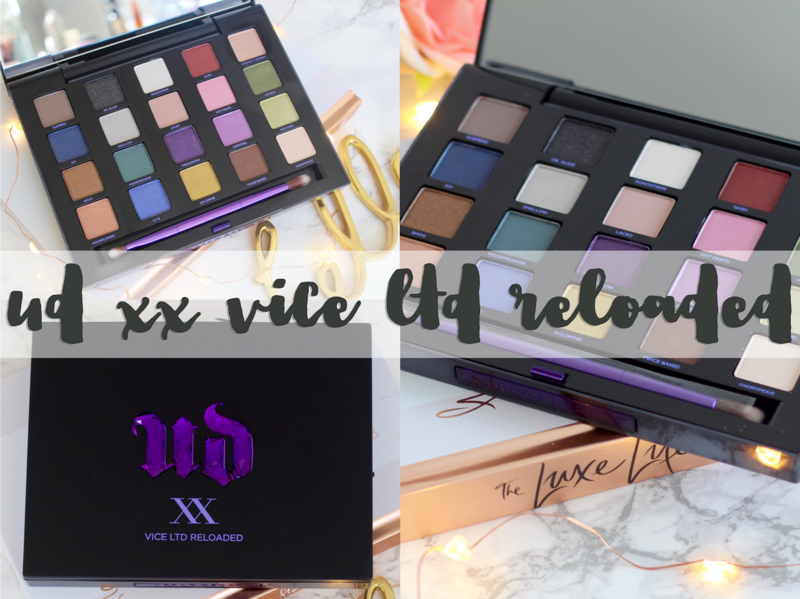 This stunning new limited edition palette from Urban Decay is just the sort of product that reminds me why I love makeup - the packaging is extra special, and the colours inside have me so inspired to get experimenting! The end of the month has been and gone, so it's time for a good old beauty round up. 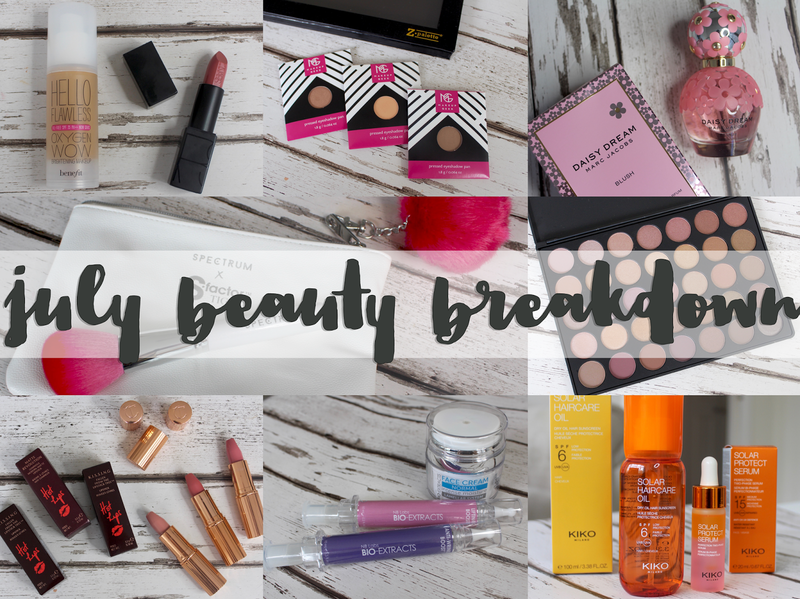 It's been a while since I did one of these full on beauty chat posts, so I have loads to catch you up on from the things I've been trying over June and July.